Lou Ferrari was born in Italy but she lives now in Switzerland. 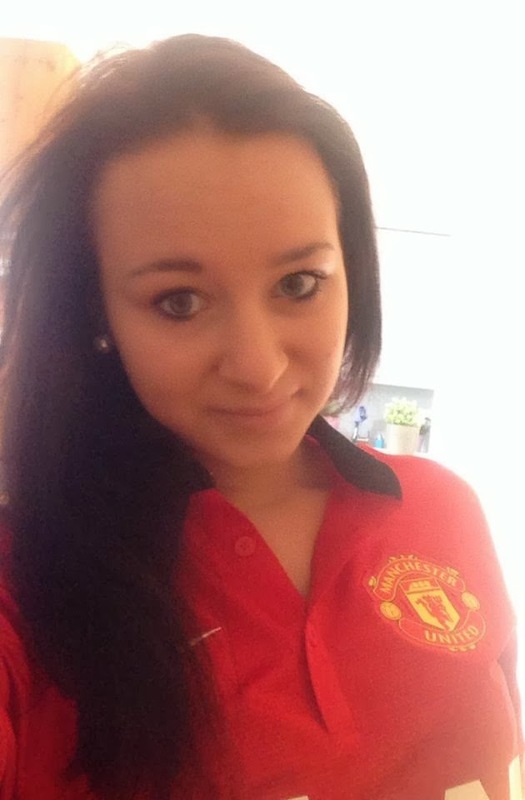 Every year Lou is going to match of Manchester United - "I but shirts and go every year to a match (:"
Her favorite player is Van Persie while Eric Cantona is considered by Lou as the best player who played in the team. When she was 16 years old, Lou was in Old Trafford. The Treble in 1999 was the best moment she had with the club. If you were the manager of Manchester United, who's the player, you would bring to the club? "El Shaarawy"
Alex Ferguson is a king!